Shop for Cotton Wool from a variety of different brands. Greener Beauty is always vegan, always cruelty free, only ever ethical brands and always toxic chemical free. 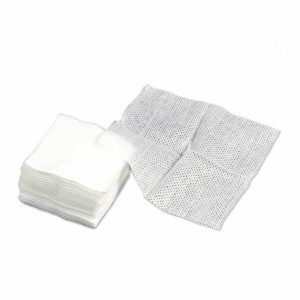 These Lint Free Nail Wipes (x 200) are ideal for prepping the nail before polish is applied or removing gel residue. Pack of 200.